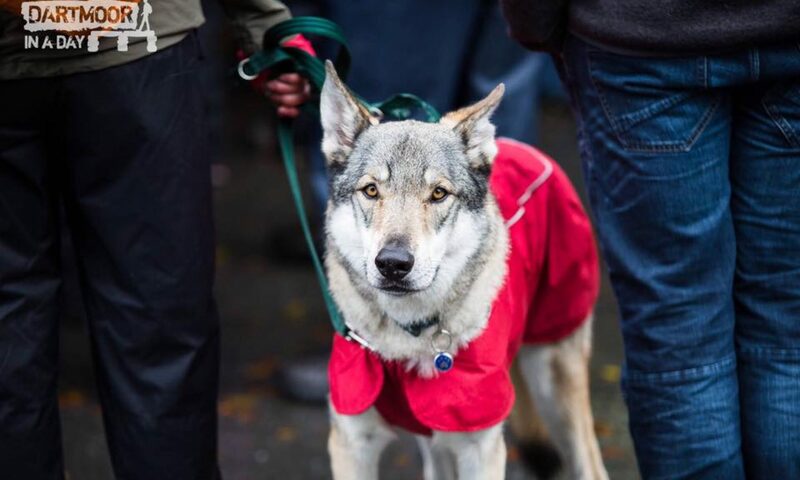 We have always been in favour of holistic treatments for our dogs whenever possible and where I used to feel in the minority doing this, I feel that there is a huge shift lately in peoples interest in the benefits of helping our dogs heal more naturally. Dogs heal themselves all the time using their natural environment (Zephyr has a very specific patch of grass that he eats for travel sickness….I now have to pick it and carry it with me so I can give it to him when we get out of the van at our destination) so it makes sense to me that natural and holistic remedies should be our first option if appropriate. 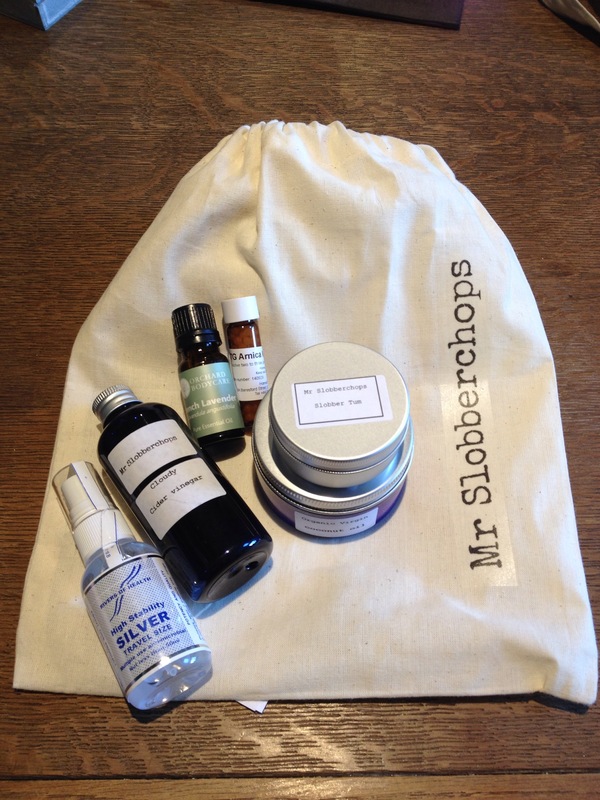 Mr Slobberchops is a group on facebook that supply natural and holistic remedies that come with full information sheets on how and when to use them. They also come in handy ‘travel size’ bottles and pots which make them ideal to stash in your bag as well as for beginners who are not sure what they need. …and it comes in a cotton drawstring bag to keep it all safe!